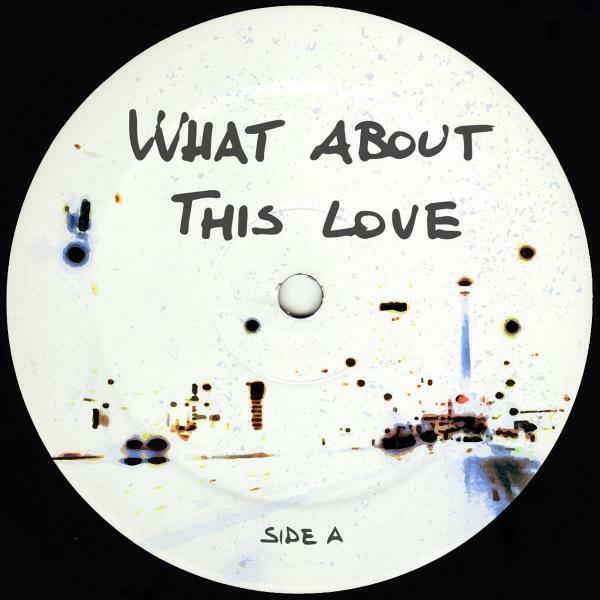 The first What About This Love release sees the Detroit outsider Javonntte and the Berliner-Italian Deep88 on a real underground raw house song, matching the Detroit soul house with the rawness and liveness of the Italian producer, creating an epic vocal track, something that could have been made in the golden age of house music. On the flip there's the Melchior Sultana treatment, a name that is rising release after release thanks to his works and nothing else, playing all the kinds of instruments and being able of using sequencers and drum machines creating a perfect balance between a real musician and a serious house producer, add to all this a Deep88 remix and a Javonntte amazing dub version and the WATL01 is served. More to come!